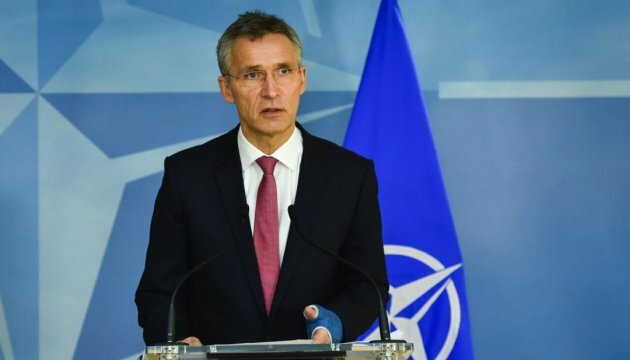 NATO Secretary General Jens Stoltenberg has stated that the implementation of the Minsk Agreements is ambiguous while the situation in eastern Ukraine remains fragile. Stoltenberg said this at the press conference in Brussels on Thursday, an Ukrinform correspondent reports. 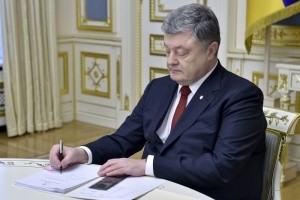 "With regard to implementation of the Minsk Agreements, we see some progress and some setbacks. The picture is mixed," the Head of the Alliance said. 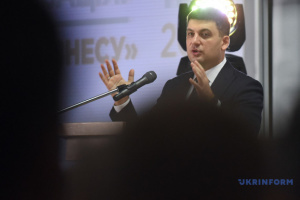 He stressed that full implementation of the Minsk II was the only way for Ukraine. 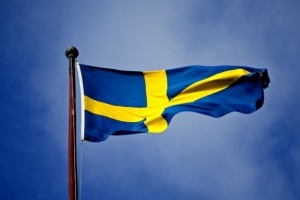 "The situation is fragile and ambiguous," the NATO Secretary General said. 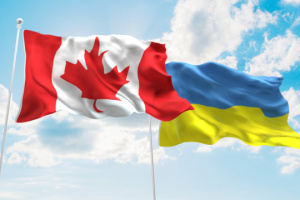 The Head of the Alliance also noted that NATO would continue strengthening the defensive capability of Ukraine.